For leading denim retailer Buckle, size definitely matters for its millions of customers who pass through their doors everyday and purchase their assortment of jeans, outerwear, and sportswear. In fact, it is the company’s strict attention to detail and their customer-centric approach that has their customers returning on a regular basis. While this is great for the retailer’s reputation and bottom line, it certainly has taken its toll on their database, which stores all of their customer’s sizing and profile data. If you can imagine having nearly 10 million records of everything from pant size to email address, then you can see the conundrum the company was in when they called Data Ladder! 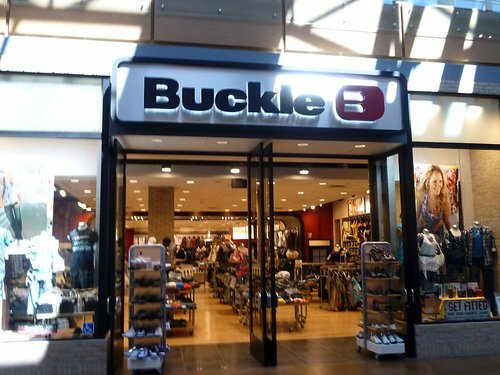 With initiatives geared toward personalized customer attention, Buckle has invested time and resources in gathering customer profile data at the retail store level. The main task at hand was dealing with all of the duplicate information that had been loaded into their current iSeries DB2 system. The retailer was looking for an efficient way to deduplicate all of their customer profile data, which included approximately 10 million records. 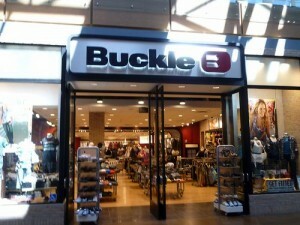 DataMatch Enterprise provided a usable and more efficient solution for Buckle. The company was able to run the large amount of records through the deduplication process as one project through one deduplication software tool as opposed to using several different methods. For more information on how Buckle used Data Ladder’s software tools, read our case study. Visit our website for more information on how our enterprise-level solutions can help your business.